The front office staff at Maury Family Dental is committed to friendly customer service. They are more than willing to address any questions or concerns you may have about our office and policies. They’ll also work with you to find the most convenient appointment times for your schedule and to clarify and maximize your insurance coverage. 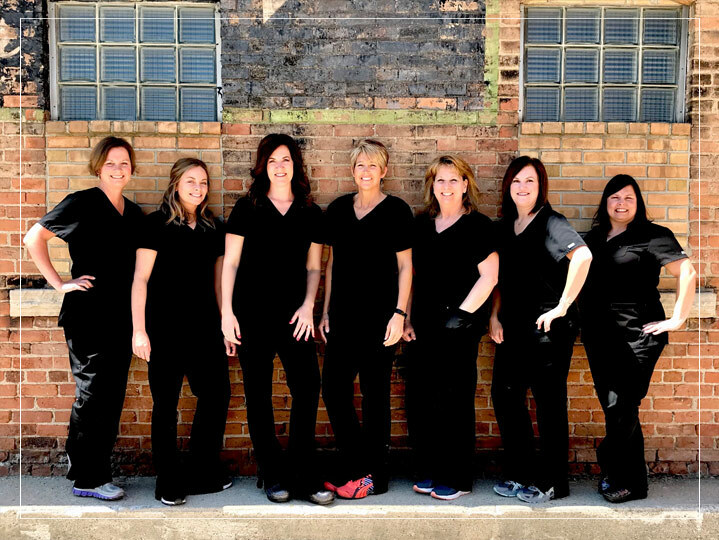 Our three dental assistants and two dental hygienists have over 30 years of combined experience. They are dedicated to providing gentle dental care and educating patients on their oral hygiene needs.